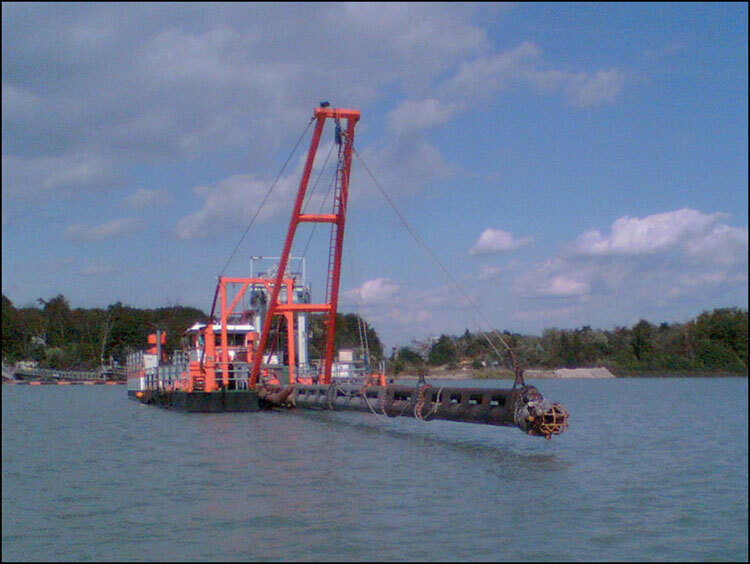 Great dredge originally built by AMMCO in 1984 for the State of South Dakota, where it was used only sparingly. 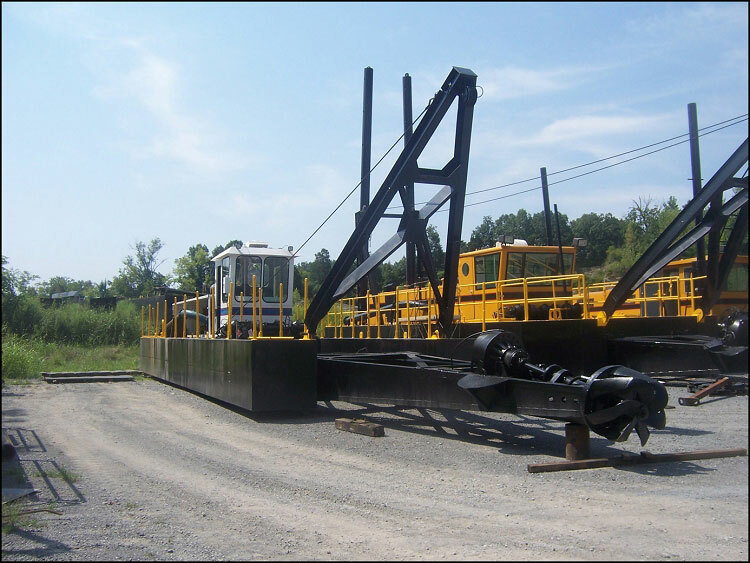 More recently it was bought by a New Jersey contractor, and has been very lightly used since then. 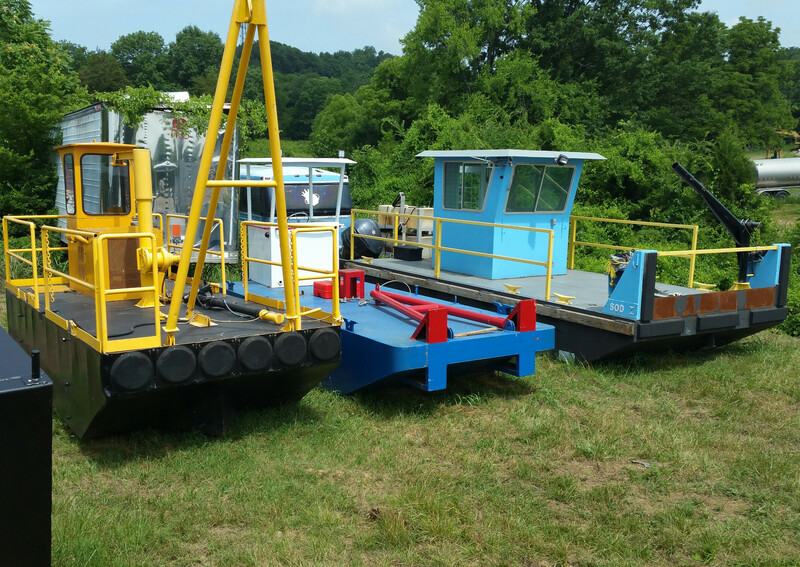 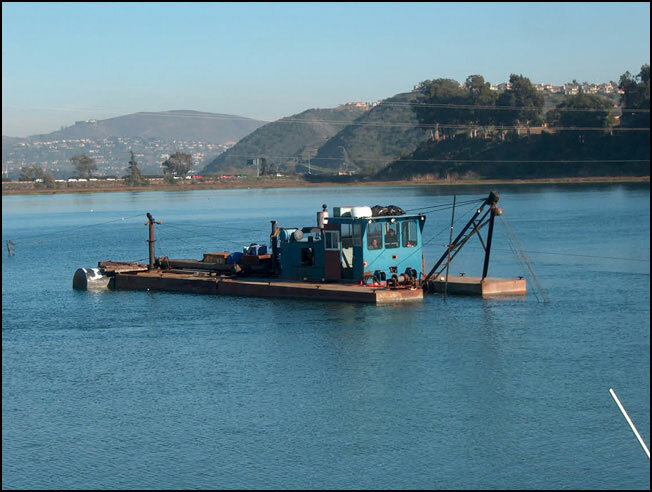 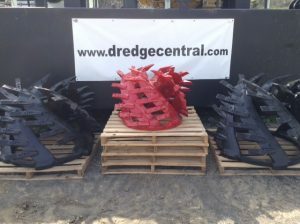 Dredge Central has this dredge is available for sale or lease. 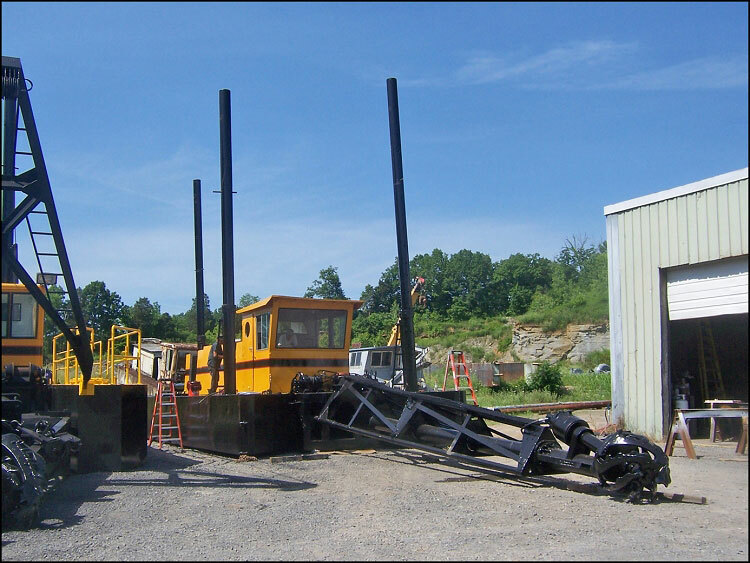 This swinging-ladder machine is also equipped with a stern-mounted traveling spud, and, by a simple reconfiguration of the spuds and swing wires, it operates in the conventional swing mode.